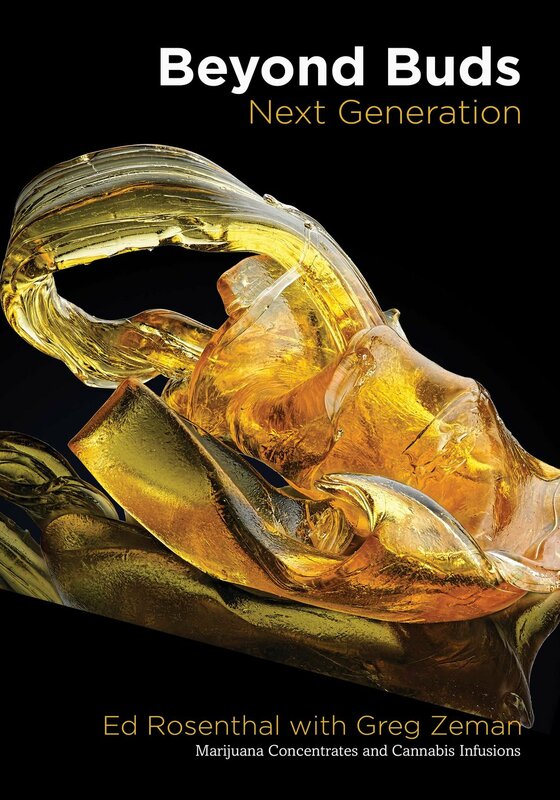 My upcoming book Beyond Buds, Next Generation: Marijuana Concentrates and Cannabis Infusions is on its way to the printer now! It’s one of the most the beautiful books I’ve ever published. Just check out the cover! process for getting this amazing cannabis concentrate picture. Concentrates can be difficult to shoot because of the varying stability of the material. Too stable and that gram will end up shattering all over the floor and table; not stable enough and that beautiful shape you've sculpted will quickly melt into a blob. connected to the shoot was on my own dime. I combated the melting and stability in varying ways and in this case, ended up throwing this gram into a freezer purchased specifically for my concentrate photography. Then, shoot it as quickly as possible. Beyond Buds Next Generation cover photo by Anthony Buchanan. Concentrate courtesy of San Diego's local reoccurring cannabis events, Local Sesh. a7rii and an off brand lens, the Oshiro 60mm 2:1. This shot was taken at a 1:1 magnification though. I highly recommend this lens as an entry professional level macro lens. One technique performed by photographers, mainly macro photographers, is the practice of focus stacking. Focus stacking involves taking multiple shots of a subject at different distances in order to combine them to create a larger/deeper area of focus. When I photo stack, I use Zerene Stacker. It usually requires a bit of reworking/retouching within Zerene until it's finally imported into Photoshop for the final exposure/color corrections and background replacing/fixing.